We are the foremost manufacturer, exporter and supplier of Pipeline Accessories. This product is manufactured using high grade material and advanced technology keeping in mind the set industrial standards. Our company has gained name and fame in offering Pipeline Pig to the clients. 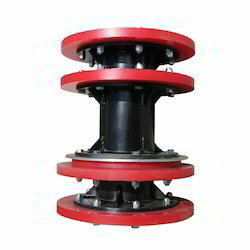 Pipeline Pig is used for cleaning pig standard with polyurethane cups. This product is manufactured with extreme perfection under professionals' direction by utilizing standard quality raw material. Offered range is appreciated for superior performance as well as strength in the market. 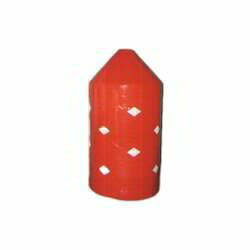 Our company is the foremost in offering Bi Directional Pig to the clients. Bi Directional Pig (Batching Pig (Bi-Directional)) is manufactured by professionals keeping in mind the quality standards. 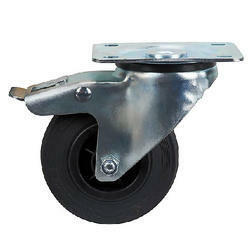 This product is sturdy in construction and can move in both directions. 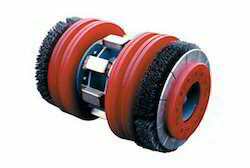 Offered range is widely appreciated by valued customers for unmatched performance, robustness and efficiency. We are betrothed in providing a broad range of 24 Inch Cup Pig. These products are developed by professionals under the leadership of adroit experts in compliance with worldwide industry standards. These products are enormously utilized due to their top features. Our products are available in diverse specifications that meet on industry standards. 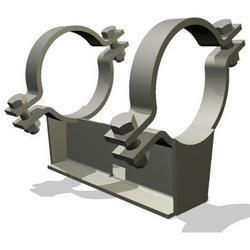 With the help of skillful experts, we present an extensive series of Gauging Pig Bi Directional. These products are available in varied specifications that meet on client’s demand. This product is enormously well-liked by our patrons for their top features. Our provided range of products is checked on definite quality standards before its ship.